Hawaiian Menu is Back! Order Online or Visit Your Favorite Location Today. You’ll Get That Tropical Vacation Feeling With Every Bite! Hurry in Because By Summers End They’ll Be Gone! There's an App for it all! Skip the lines and download the Goldfingers App today! For our techies out there, scan the QR code to order directly from your phone or tablet's browser. No App or log-in required! Introducing your new best friend. 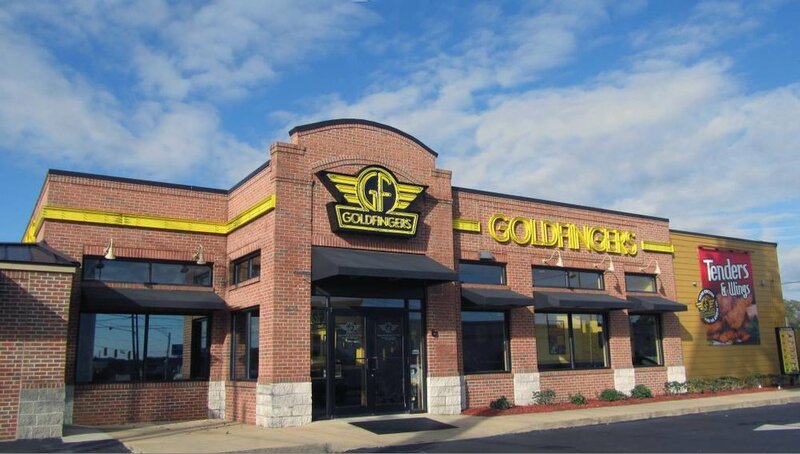 Beat the lines - order ahead with the new Goldfingers App today! 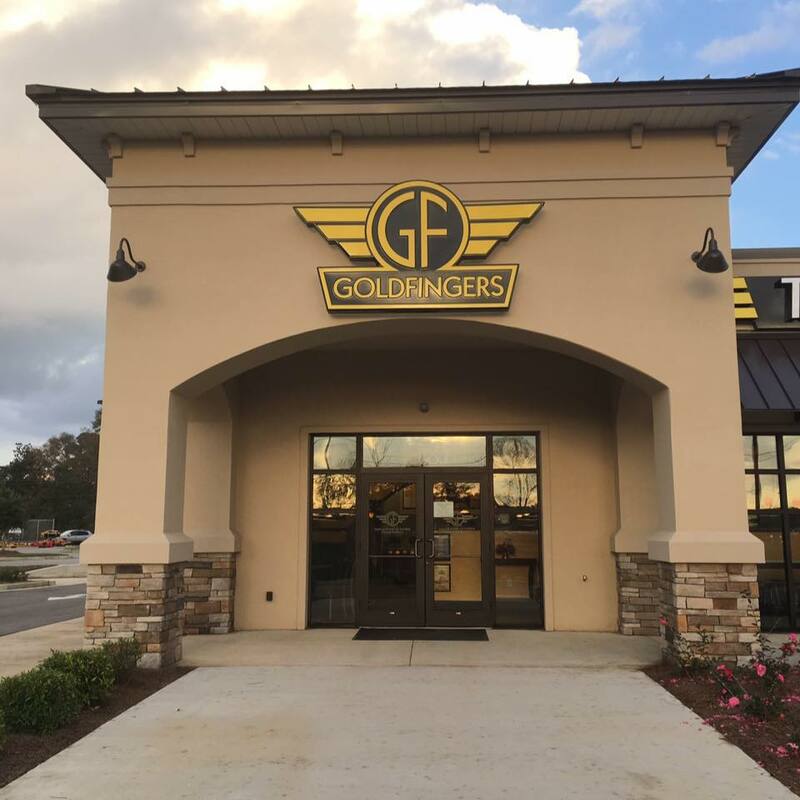 Originating in Dothan, Alabama, Goldfingers now has multiple locations across the state. Click here to learn more and find your closest location. Whether you are looking for your first job or looking for the next career opportunity Goldfingers may be the answer. The application below will be sent to the Goldfingers location(s) you choose. Subscribe to important news and promos from your favorite restaurant. 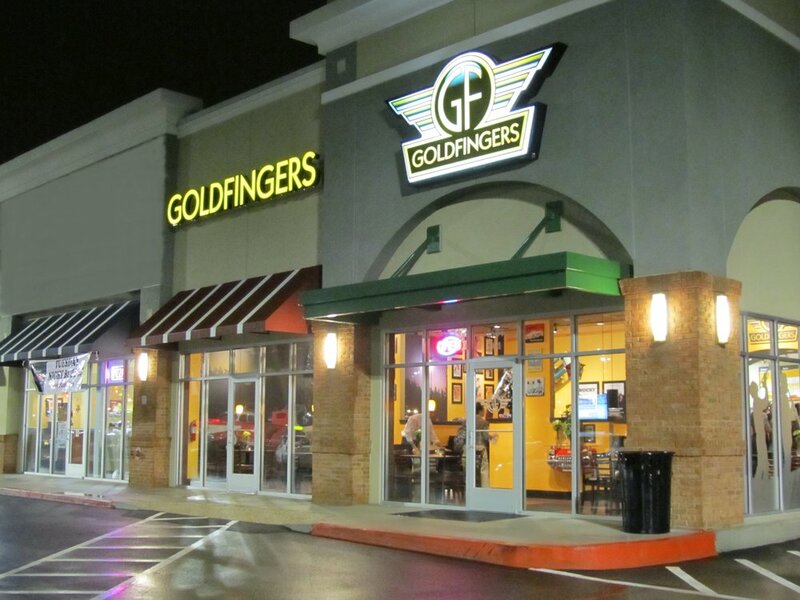 Taking on his dream, Founder, Bill Dorminy, opened his first Goldfingers restaurant in 2009. 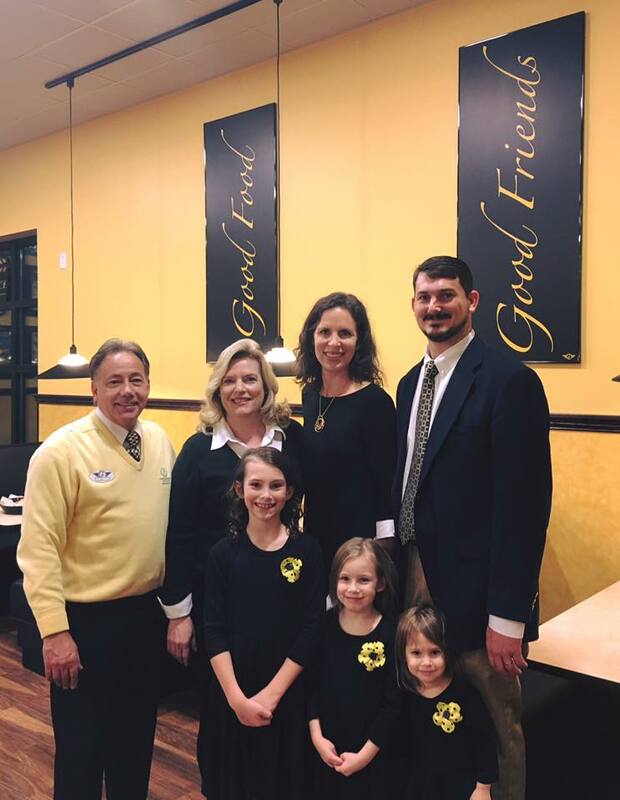 Learn more like why Goldfingers is closed on Sundays, what "GF" really stands for and what makes Goldfingers different from all the rest. Let us be your 1 stop for all your party and catering needs. Order per person, by the tray or let us help you get what you need. 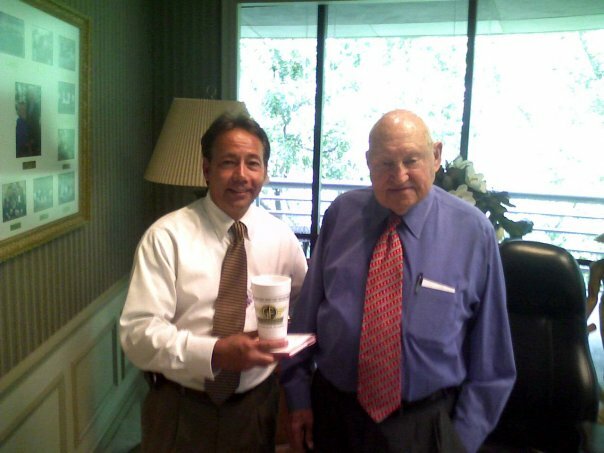 We offer a wide variety of options to meet any budget and fill every stomach.